When we think of drone photography, we mostly think of those beautiful, sweeping establishing shots we see on TV or in movies. But would you believe that the fastest-growing field of drone use is actually in the industrial sector? According to dronethusiast.com, 54% of the drone market in 2018 was the construction industry, where drones are used for inspection, maintenance, mapping, and land surveying. That last point is the topic of today’s article. If you are wondering whether or not to hire a drone service for your next surveying project, we’ll talk about the benefits of using drones which include cost savings, time savings as well as the benefit of increased safety! Drones provide more accurate 3D computer models of land than any other modern surveying technique. Because of their small size, they can cover areas that a plane or helicopter can’t reach, while still providing a comprehensive aerial solution. Superior drone automation also means that the flight plan can be coordinated by the supervisor in charge of the project as well as the drone pilot themselves, calculating exactly the route you need with accuracy within three-quarters of an inch. New technologies are being developed to improve accuracy all the time. 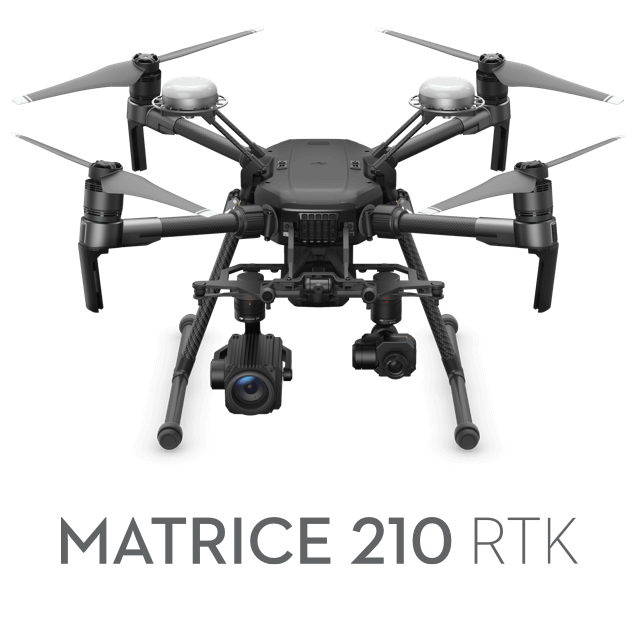 Many aerial surveillance drones now come equipped with highly accurate and extremely fast LiDAR (Light Detection and Ranging) scanners and other revolutionary camera equipment. There are also many software suites such as DroneDeploy, ODM, and Pix4D that can be used to create incredibly accurate 3D computer models from high-resolution drone photos and videos. You can learn more about the technology behind drones with cameras from this site. Traditional surveying tools (broadly) require two separate steps: data collection and data analysis. However, thanks to the rapid growth of the commercial drone sector, more and more drones are being created specifically with land surveying in mind. Analysis can now be carried about by software built into the drone itself. Drone Arezzo is a professional drone business based out of Italy that specializes in industrial surveys and they can attest to the high-quality surveying tools that drones can be equipped with. Visit https://www.dronearezzo.com/en/to see their work. Alternately, there is a great deal of automated, industry-specific software with flexible outputs including paper reports and backend system integration that can be used to take in live data and sensor information from a drone while it’s in the air. As a result, aerial land surveyance significantly reduces the turnaround time between collection and analysis. In many cases, comprehensive reports can be made in a single day. Another powerful feature of drone surveying is “tunable deliverables”. This means that the supervisor of a surveying project (or PV plant, see below) can ask for an extremely high-resolution dataset ONLY on the areas that are most interesting to them. You don’t have to sift through pages of data to find what you actually care about when a good drone pilot will just provide you with the information you need. Drones are also becoming more popular for Photovoltaic Plant inspections, where they can be uniquely equipped to provide granular insights for a lower cost than boots-on-the-ground inspections with handheld analysis tools. An experienced drone surveyorcan accurately monitor the quality of the panels and increase the production in your plant, leading to average benefits of more than 2 thousand euros in the life of a 5-megawatt plant. Drones usually do not fully replace the on-site hardware-based data collection already utilized by the majority of PV Plants. Rather, they complement these existing systems. Their main benefit, besides the superior accuracy and fast analysis described above, is the ability to localize issues to the cell level and detect possible site-level issues such as excessive soiling or the growth of vegetation. For what should be obvious reasons, sending out a single drone is much cheaper and easier than hiring an entire ground surveying team to traverse the same area. Often, a drone can complete a survey in only 20 to 30 minutes depending on the size of the land in question – and it rarely takes longer than a few hours a day. This allows project managers to always have up-to-date information, even on land development projects where the terrain can change daily. Drone land surveying is inexpensive, especially if you forego the largest cost (buying the actual drone) by hiring an experienced professional to do it for you. Along with every conceivable axis, land surveying with drones is much better than using traditional scanning methods or ground surveying teams. You get more accurate results, you get said results more quickly, and you get said results at a lower price. So don’t wait – contact an experienced drone professional today and learn more about how they can help your construction, agriculture, or PV plant project today.